Azurite on Anglesite over Cerussite etc. An exceptional Tsumeb specimen that is both esthetic and really different. Ex. 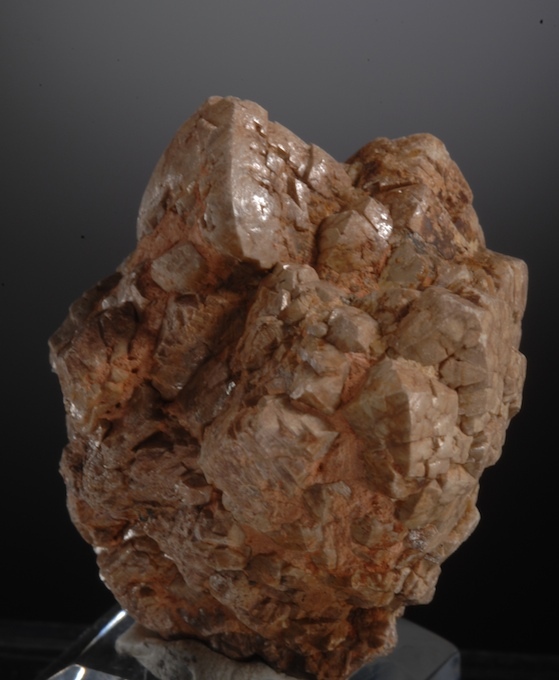 Sussmann Collection, this has the form of blocky Cerussite crystals that are fully encased in smaller Anglesite crystals. 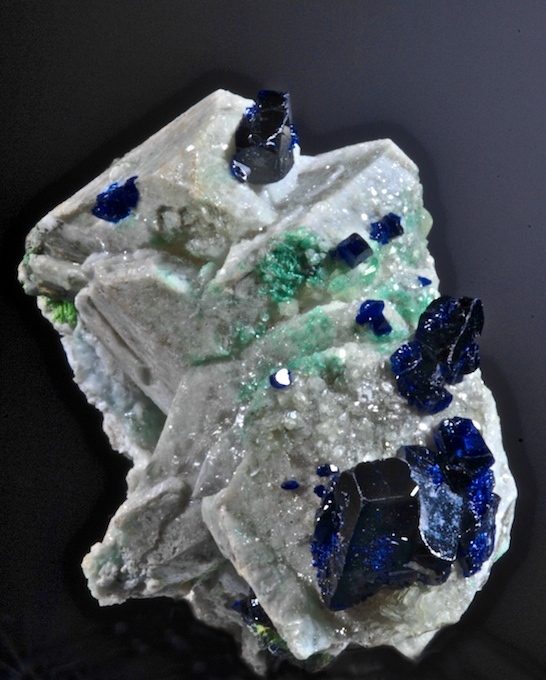 Some of the Anglesite shows inclusions and overgrowths of Malachite and Linarite. The Azurite crystals are the finishing touch and these are very fine, electric blue and with top luster. The whole displays very well, the color contrast is excellent and I have never seen this style presentation in any other Tsumeb piece. 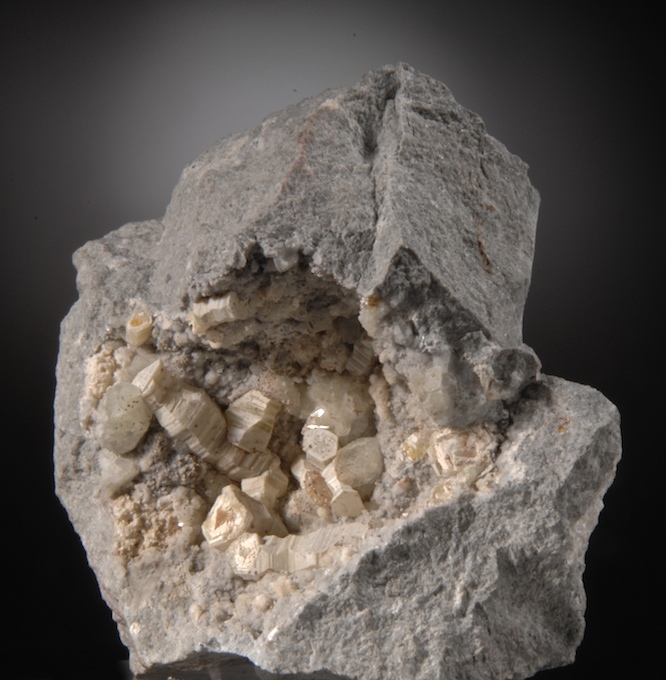 An odd yet attractive very old Sardinian Calcite specimen with a second generation of Quartz in "Cumberland Habit". The quartz also has numerous inclusion and some is in stacked groupings. There is considerable hematite on and in many crystals here adding nice color contrast. In good condition and attractive, most everything is doubly terminated. 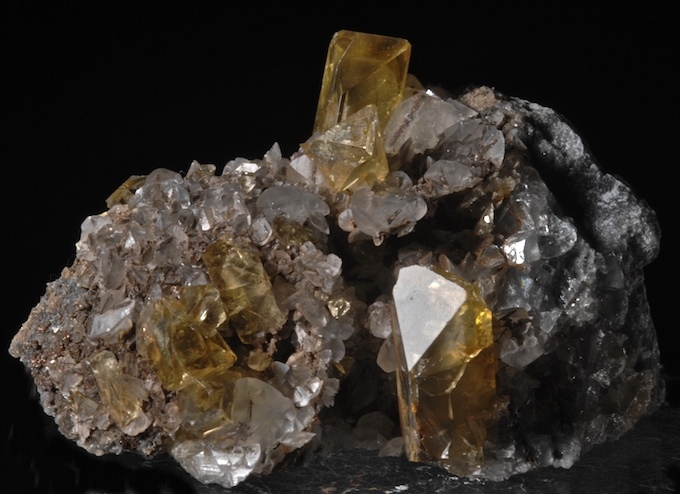 Great color and luster, this is a Datolite from Mexico that looks much more like a good Russian specimen. From a small find in late 2013, this has the form, clarity and quality of the top few percent. Some edge chipping/ contacts is inevitable but overall in very good condition. Variscite with Wardite crystals etc. 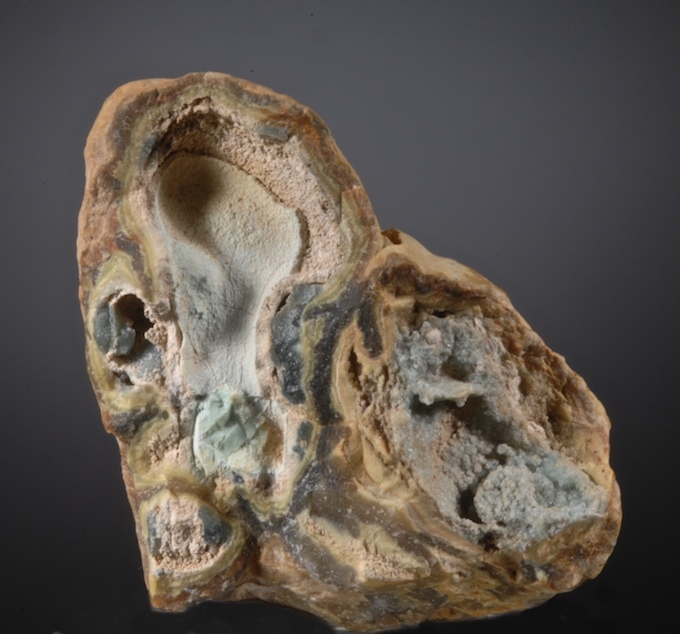 An unpolished Variscite etc. nodule showing many of the associated species (Crandellite etc) and having a fine vug of blue green Wardite in distinct crystals. 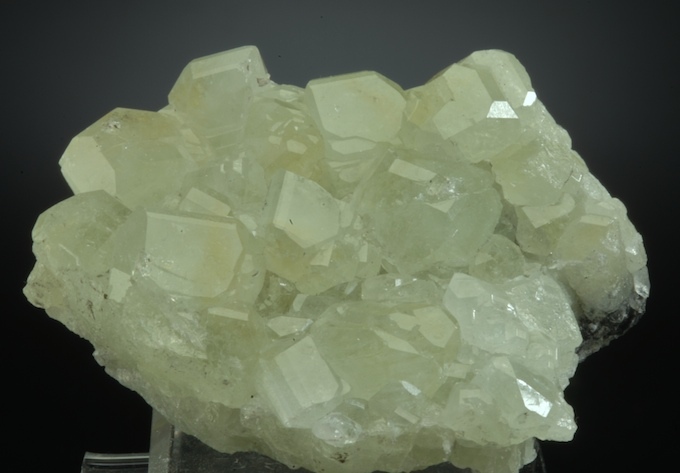 Often Wardite from the Fairfield area is white or grey, this is a much more attractive color and the crystals are very sharp, clear and much better than typical. There have been many Cassiterites recovered from Xuebaoding, but the prismatic type with the pyrimidal termination is by far the rarest form. This is a good lustrous single crystal that shows the habit well. There are contacts and a few tiny chips so the price reflects this yet it is still a very nice example. 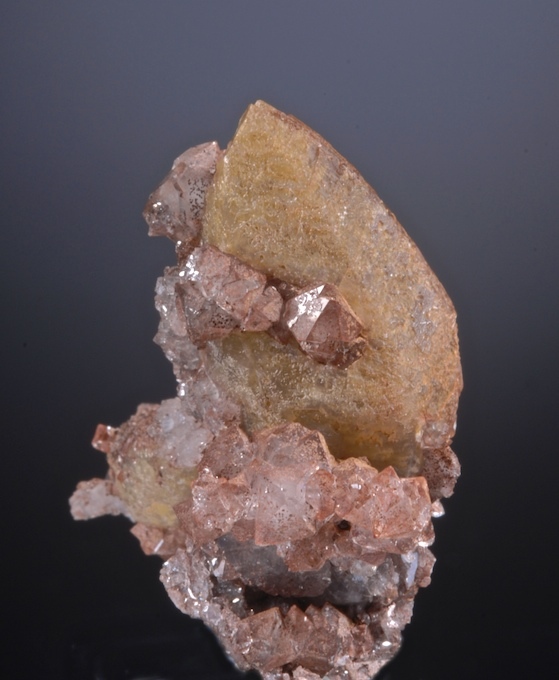 A sweet gemmy golden Barite with tabular Calcites that are decorated in turn with Pyrite. The Barites have dark phantoms and the overall contrast is excellent. This is from a small find at Nandan in 2002, which were mostly very damaged. This has minimal damage, none of which is naked eye-visible from logical display angles. Much nicer in person too. 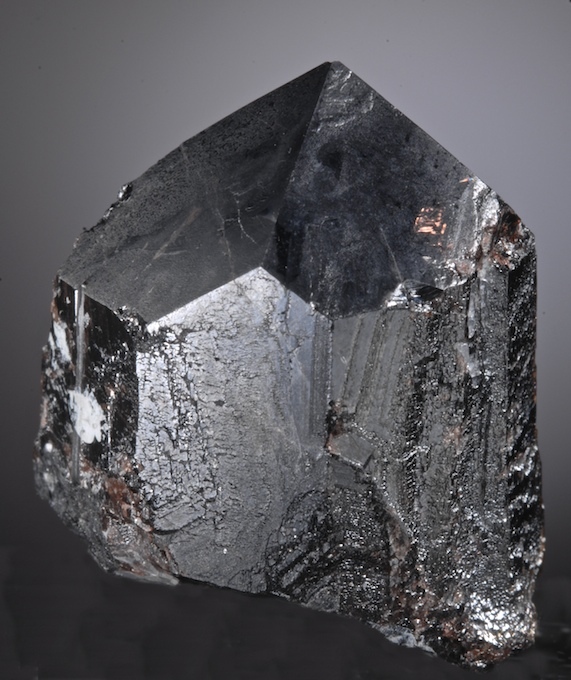 A sizable cavity filled with sharp Weloganite crystals up to 2.2 CM long. There are numerous tiny crystals of the classic related species (and probably some Strontianites too. The Francon Quarry is now gone, its Weloganites were by far the best ever found worldwide. The biggest of these are undamaged with the elegant complex hourglass habit well presented. There are some "natural" broken crystals in the pocket that show signs of partial rehealing. A good, affordable specimen with some well formed, rare crystals.